Have you ever heard of anime? Manga? Cosplay? Are you interested in seeing blossom cherry blooming in the spring and their white pink petals flying in the wind? How about a vending machine that delivers hot dishes right out of the machine? How about crazy flavor KitKat? And many other crazy but wonderful inventions? If you are interested in any one of those things, take a trip to Japan. 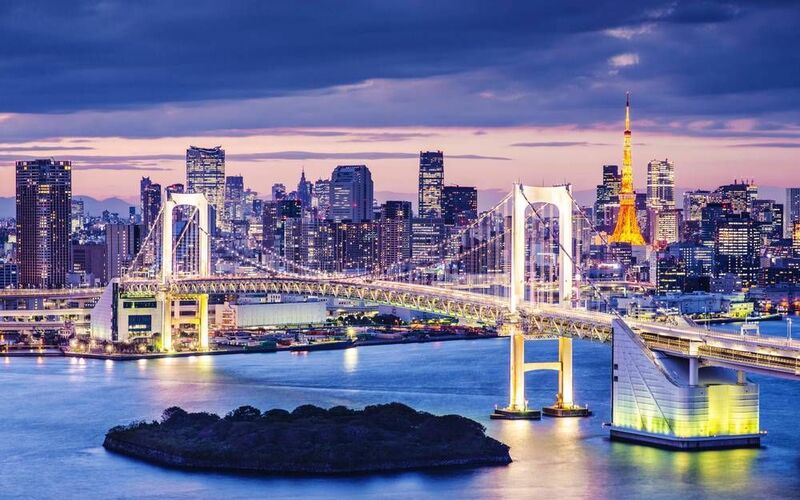 Go visit the capital of the wonderful island country, Tokyo. Tokyo is the capital of Japan. It is the world' most populous metropolis. Before 1868, Tokyo was a small castle town called Edo. During the historic Meiji Restoration of1868, the emperor decided to make Edo the capital of Japan and since then Tokyo has been growing nonstop into a metropolitan. 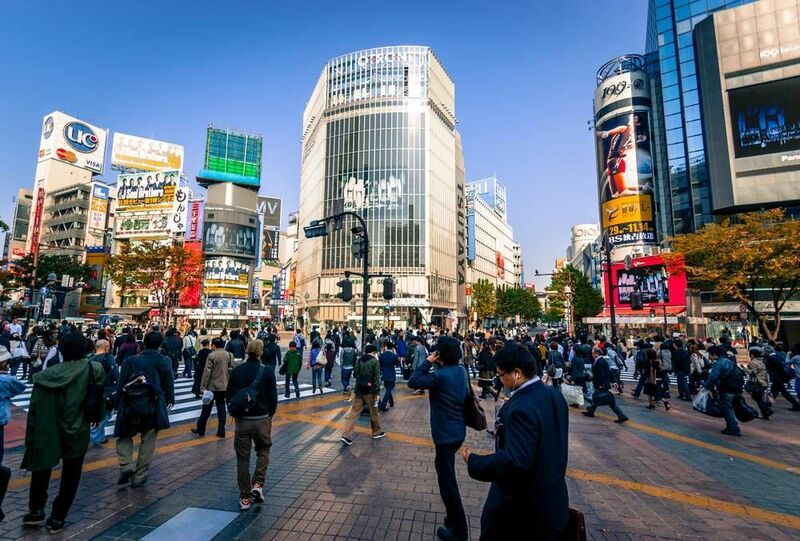 Tokyo becomes the world center of finance, technology, digital inventions, fashion, and culture. Every wonderful thing you can think of or have not even thought of, Tokyo may have what you are looking for. Every year, millions of people visit the busy city of Tokyo to see all the wonderful things the Japanese capital has to offer. One of the good ways to start off your journey of discovering Tokyo is to take a free walking tour. The wide range of free walking tour offered in Tokyo will give you many options to choose from. Tokyo Free Walking Tour is one of the most popular free tour agencies in Tokyo. Many foreign and Japanese tourists join their tours every year and the review for this agency is over the top. They offer two free walking tour options in Tokyo. This tour will take you to the East Gardens of the Imperial Palace. The guide will tell you much about the history of Japan and Tokyo, all the way back to the Shogun era. You can check their calendar on the website for tour dates. This tour often lasts around 2.5 hours. Compared to the more natural theme East Gardens tour, the Asakusa tour is more about the downtown area. The Asakusa tour will take you to explore the downtown district around Senso-Ji. You will see houses, iconic buildings and also temples and shrines. You will get to know more about the uniqueness and stories behind not only the temples and shrines in Tokyo but also the unique traditional Japanese belief in Shinto. This tour is conducted on a non-regular basis so you need to check on their website to make sure they offer the tour on the days you wanted. The tour will only last for about an hour. The Tokyo Free Guide is offered in multiple languages thanks to the big group of volunteers this agency has to offer. And the selling point of this tour is the ability for the guests to customize the tour themselves. You just need to contact the agency to book a guide, talk with the volunteers, tell them your interests and work something out with them. You can either travel solo or with a small group. There will always be someone one can accommodate you, your group or your interest. The tour guide itself is free. You will just need to pay for any expenses that occur during the trip. Below you can find more popular (but not free) activities and tours in Tokyo. Are you from Tokyo and want to be a tour guide? Please get in touch by submitting your details on this page!